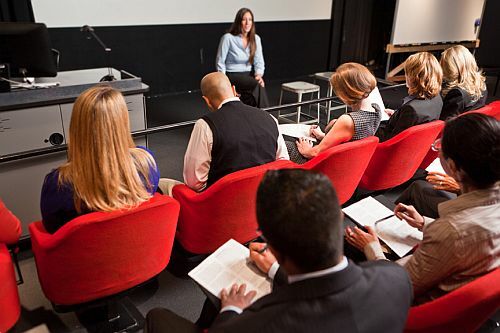 Evaluate to motivate: Is one of the Toastmasters’ educational leadership speeches from “The Successful Clubs Series” that I’ve developed to include my own experience with the models and methods used within Cranfield Speakers Toastmasters International club. Much of that material was organised by Distinguished Toastmasters Jim Reynolds and Freddie Daniel’s. Delivery of these educational speeches forms part of the advanced leadership awards. His objective tonight is to help empower Toastmasters Malta on its path to Chartership. “It was clear during my visit how much everyone was benefiting from the session. The supportive atmosphere in the room made all the difference. Public speaking isn’t easy at the best of times but the members made sure it was a great forum for constructive learning.” Tom Sandars, Presenter and Broadcaster at the BBC and Sky. Why evaluate at all? The objective of the Evaluator is to empower the Speaker up to the next level of their performance and provide the passion and information to help them do so. As an example of bad feedback, my sister heard second hand that a teach believed she would never achieve anything academically. That remark totally demotivated my sister from even trying, It was years later by proving herself vocationally that her intellectual confidence and self esteem returned. 1) Good evaluation is Analytical! 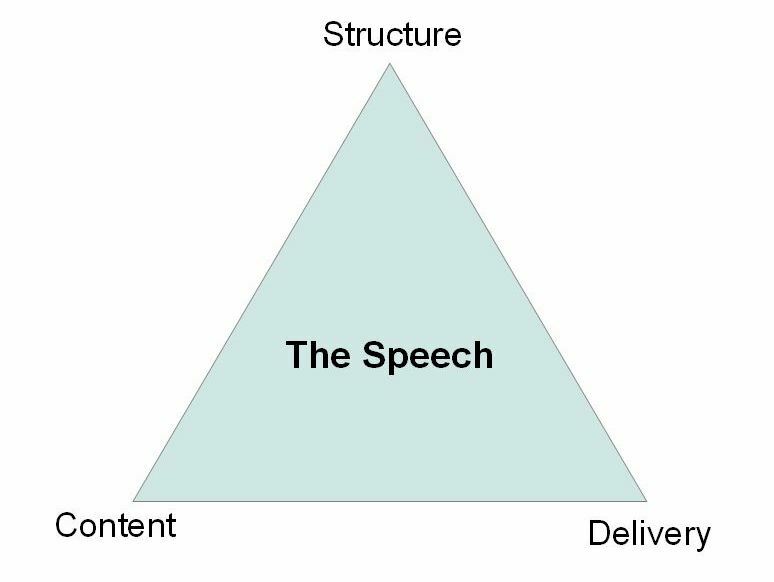 Structure, Content and Delivery form an analytical triangle around a speech. 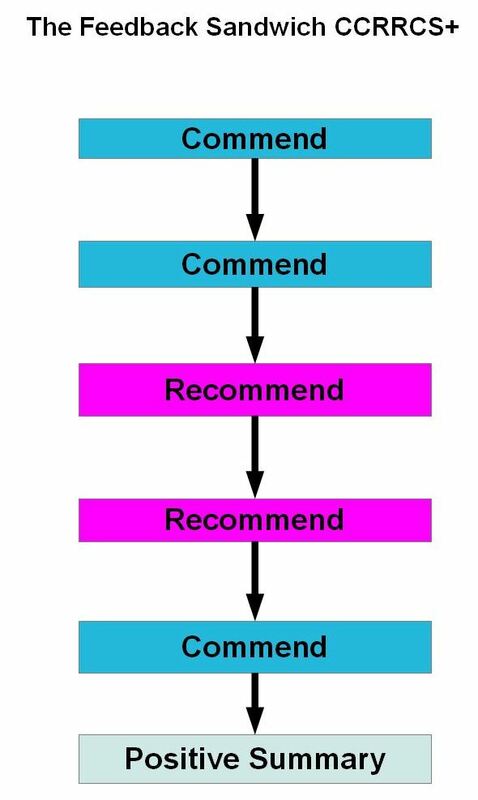 2) Good evaluation delivers Recommendations! Pick at most the two most helpful recommendations with specific examples. Feedback the point that will make the biggest difference to the speaker’s improvement. Put them into a feedback sandwich of CC RR C and S.
3) Good evaluation is presented with great Technique! Give specific examples of the weakness and the improvement when recommending. Do delete your own ego as it is about the speech and not about the evaluator. It is an opinion so fresh eyes are as valid as old eyes so don’t be over-awed by your speaker. Do congratulate the speaker and look forward to their next speech. “The great evaluators are like the best conductors – they reach beyond the notes to reach the magic in the Speakers.” –Toastmasters Malta? It was fun to do my first educational speech. I’d heard that the biggest mistake was to be slavish to the material and fail to bring it alive through your own words and anecdotes. Overall the feedback was that it had come at a good time for the club and had given some useful models to assist with evaluation. 2) Plan the visual aids better in advance and bottle of water to ensure smoother delivery. What you will gain from reading this eBook?